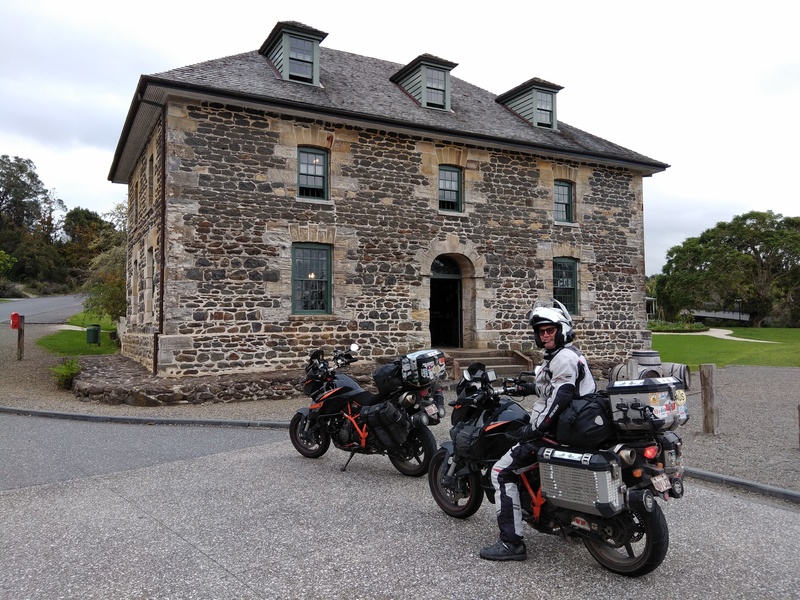 BikesnBeers – Paul & Lee O'Connor travelling round the world on KTM 990s. 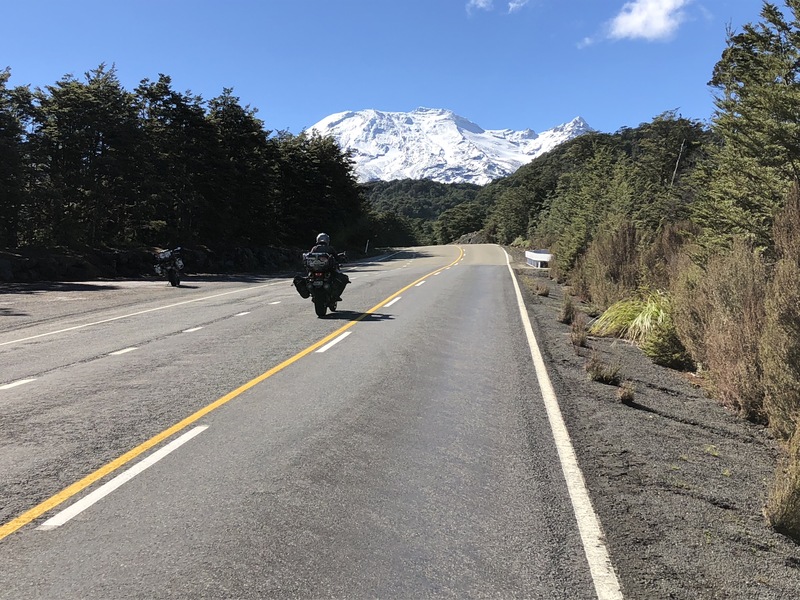 Paul and Lee O’Connor are motorcycle tragics who like nothing more than to be riding on the open roads – with the freedom of not knowing when they’ll come home! 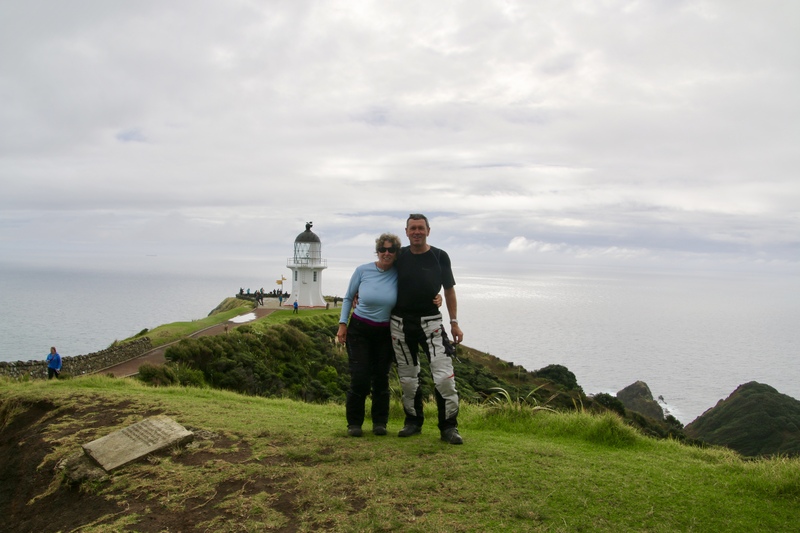 For over forty years this pair have found adventure in all corners of the world, continually planning the next one! Paul, a mining engineer and Lee, an artist, have four adult children and have lived in Brisbane, Australia, for the last 23 years. After many years of fly in/fly out work and Lee running her own business, they were both ready for a challenge. In 2016 they completed an epic round-the-world adventure riding 80,000 kilometres through forty countries over one year. Paul’s work as an engineer had earlier taken him to Kuala Lumpur where he met Feizal of Malaysian Motorcycle Tours. Paul and Lee both rode extensively with these guys in Malaysia, and Feizal then asked them if they were interested in joining a group to ride overland through China to the TT Isle of Man. The immediate answer was yes and this was the pivotal moment when the pair decided to undertake the journey. 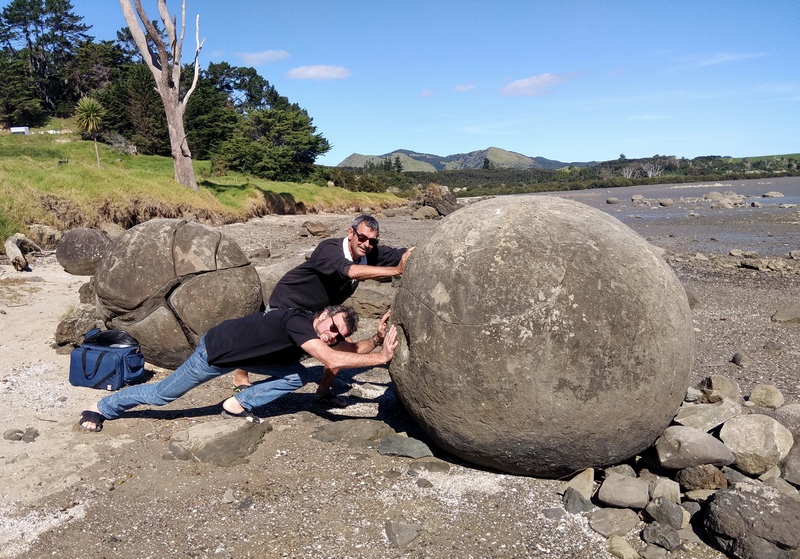 Inspired by their travels Paul and Lee have written a book – We Did It Our Way. Packed with stories from the road along with incredible images, this is a great read for bikers, travellers and dreamers alike. The O’Connors are also preparing for their next road trip through New Zealand in November. You can read about that one as it unfolds in the Travel Blog. Open this book at any page and you will be taken on a fly-on-the-wall journey through one amazing location after another. Biker or not, this is a must-read for anyone interested in the road less travelled. You don’t have to even have the ability to ride a motorcycle to travel the world through the pages of this book: this is a modern day adventure. A year in the lives of two remarkable people who had the courage to let go of that safety rail. I read the book from cover to cover and enjoyed it so much that I’m inspired to visit some of those amazing remote places and looking forward to trying out some authentic recipes. It appears I am a numbers person as I really enjoyed all Paul’s stats at the end of the book too. I am contemplating a years travel abroad as you have shown me how to prepare so succinctly. Follow the Bikes n Beers Travel Blog. Paul and Lee’s great stories, incredible images and shared practical resources will pull you in to their journey, and inspire you to dream, plan and take the next step towards the adventure of your lifetime.